Sure, the novels are long and the language can be intricate, but there is certainly no lack of richness within the landscape of Russian literature and drama, having produced so many iconic characters that have gone on to stand the test of time. 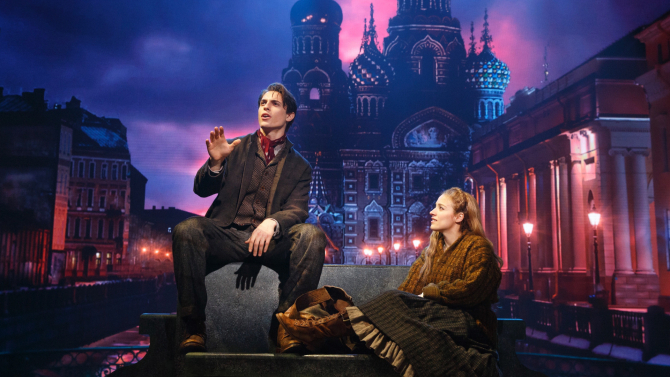 This season, Broadway is seeing an influx of both Russian created and inspired drama take the stage. From Tolstoy to Chekhov, to your favorite animated movie about a Russian princess, here are four shows headed to the Great White Way this season. 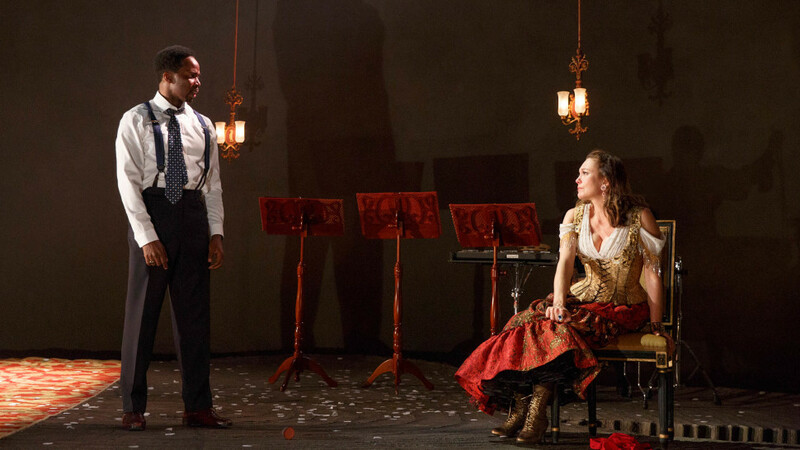 This classic play by famed Russian playwright Anton Chekhov makes a glorious return to Broadway this season. This fresh take on the story of a family of Russian aristocracy on the brink of collapse has been adapted by The Humans playwright Stephen Karam and directed by Simon Godwin. The starry cast includes Diane Lane, Joel Grey, John Glover, Chuck Cooper, Celia Keenan-Bolger, and Tavi Gevinson. This limited engagement runs through December 4, 2016 at the American Airlines Theatre. Enter the $35 daily lottery or get discounted tickets on TodayTix here. Those who braved the 1000+ pages of Leo Tolstoy’s masterful War and Peace will remember Natasha Rostova and Pierre Bezukhov, the young Russian nobles who find each other against all odds. This new musical, composed by Dave Malloy from just a 70 page portion of the epic novel, is unique both in style and staging, placing the audience right in the middle of a 19th Century Russian salon. 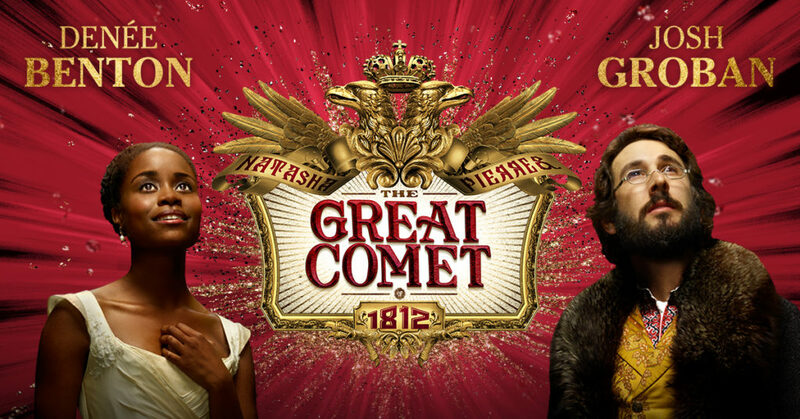 Starring Denée Benton and Josh Groban in his Broadway debut, Natasha, Pierre and the Great Comet of 1812 promises to be an unforgettable night out at the theatre. Previews begin October 18 at the Imperial Theatre. The most elusive of Chekhov’s plays, Platonov was penned in 1878 as his first attempt at large-scale drama. However, it was not published until 1923, nearly two decades following his death. The play, which unfolds over the course of an explosive birthday celebration, has been adapted by modern playwrights like Michael Frayn, and most recently by Andrew Upton under the title, The Present. This production, which premiered at the Sydney Theatre Company in 2015, begins Broadway previews December 17. 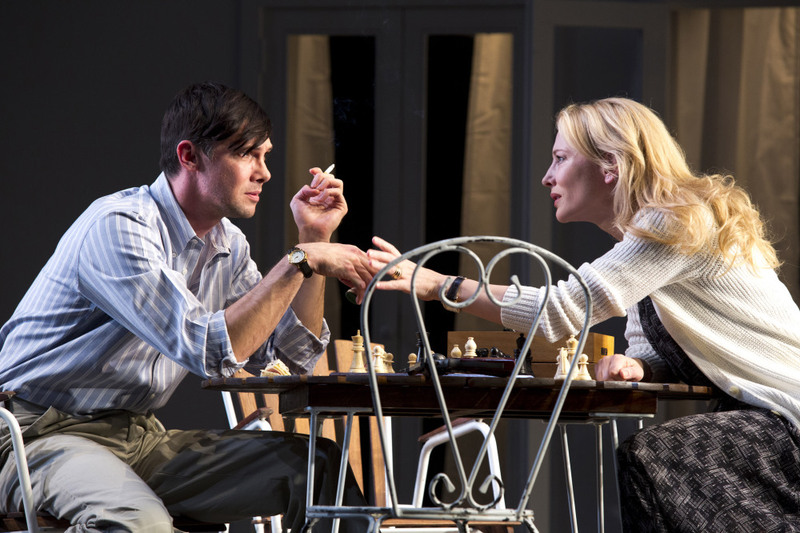 Starring Cate Blanchett and Richard Roxburgh, you won’t want to miss this strictly limited engagement at the Ethel Barrymore Theatre. An alluring mystery rooted in historical intrigue, Anastasia probably still comes to mind when you think of Russia. Whether you are a history buff or simply a fan of the 1997 animated film (who isn’t? ), this new musical brings the beloved songs from the film to life along with many original numbers that you probably still know by heart. From Tony Award-winning composers Lynn Ahrens and Stephen Flaherty, this open-ended musical stars Christy Altomare as Anya and Derek Klena as lovable con-man Dimitry. Previews begin March 23 at the Broadhurst Theatre. Can’t wait? Check out these other openings for the month of October.